Online entries available (£3), or entries can be made on the day (£1 extra). Medals for all 2km finishers. 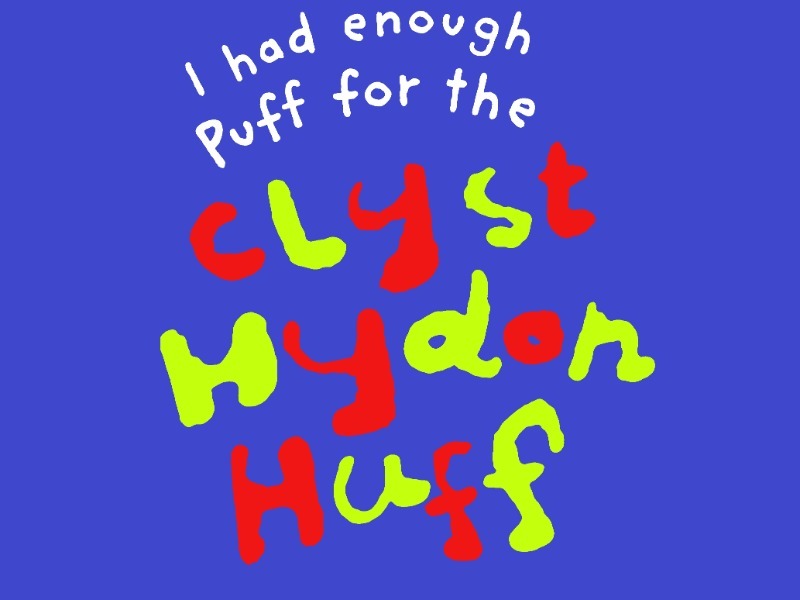 Cotton 'Huff' t-shirts available, if ordered in advance (by 15th April). To be collected on the day from the registration desks. Trophies for 1st, 2nd and 3rd male and female, plus certificates (excluding those awarded overall 1st-3rd prizes) for fastest m/f Under 5yrs, 5yrs, 6yrs, 7yrs, 8 yrs, 9yrs, 10yrs, 11yrs, 12-13yrs, 14-16yrs. Trophy for Best Primary School in the 2km (first three finishers in each school to count). Please confirm you would like to be added to the Clyst Hydon Huff 2k waiting list.